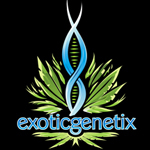 Soma Seeds, or Soma’s Sacred Seeds, is an Amsterdam-based breeding company. 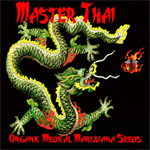 The breeder in charge, Soma, is a 63-year-old rastafarian who started growing cannabis in Vermont back in 1971. Soma is very passionate about the benefits of cannabis and his company is dedicated to developing the most medicinal strains possible. 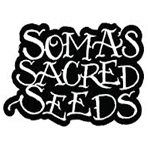 In turn, Soma’s Sacred Seeds has won a considerable number of awards since its inception. 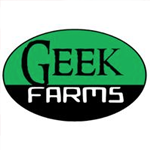 Geek Farms is an OMMP grower specializing in top quality, natural, organic soil grown medical cannabis.